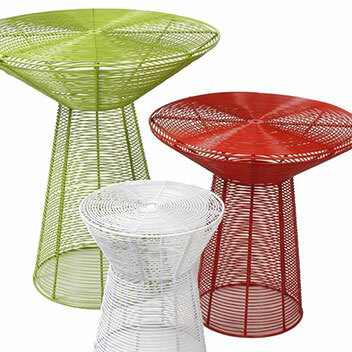 Feeling African manufactures handmade wire furniture with a high end finish. Our products are produced by talented township artists using recycled materials and modern techniques. As a business it provides fresh handmade contemporary products with an African touch to global markets. Feeling African supplies architects, wholesalers and retailers.